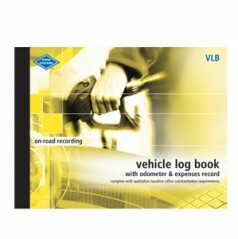 Designed to keep track of who was driving a particular vehicle at a particular time. 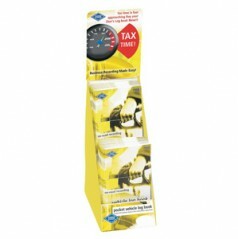 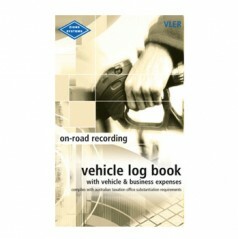 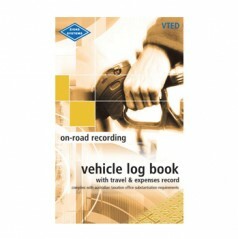 The book records vehicle details, registration number and driver details for the vehicle usage, date time out and when returned. 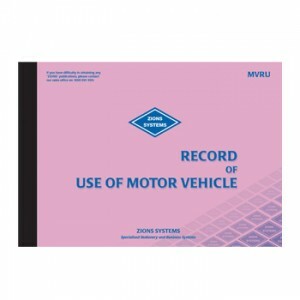 This is an ideal record with the ever increasing use of radar and red light cameras.